Once you are done with registration, you can upload your products. It’s simple: Login to your account, click on ‘Add creation’ button. Fill all the details regarding your product like Product name, Description, Category, Price and discount on product. You will receive a mail ‘Your product is under review’. Our review system will review your uploads and will publish them within 24 to 48 hours. Depending on the number of requests we receive on our website, the review may take more than 48 hours. Which products are not approved? The products which has bad images, or are of inappropriate sizes or prices are rejected. We don’t send a personalized feedback on why your product was rejected. Showflipper provides a platform for artists to sell their work in a variety of mediums, including: painting, drawing, sculpture, fabric art, Jewelry, books, digital arts, photography. Anything which is creative can be sold on Showflipper. 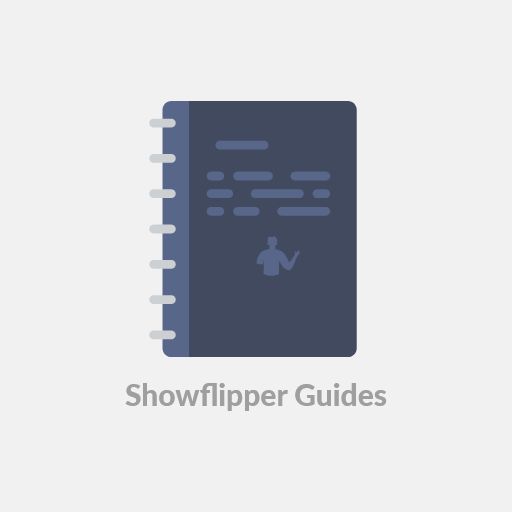 The products which may impact religious beliefs or promote child labour will not be accepted on Showflipper. How can add or introduce a new category? The sale of illegal, unsafe, or other restricted products listed on these pages, is strictly prohibited. If you supply goods, you should carefully review the ‘Restricted Products Help’ pages listed below before listing a product. The examples provided in these Help pages are not all-inclusive and are provided solely as an informational guide. The sale of illegal or unsafe products can also lead to withholding of payments, legal action, including civil and criminal penalties. We are constantly innovating on behalf of our customers and working with regulators, third party experts, vendors and sellers to improve the ways we detect and prevent illegal and unsafe products from reaching our marketplace. Items which are plagiarized in nature. Items which are mass produced.